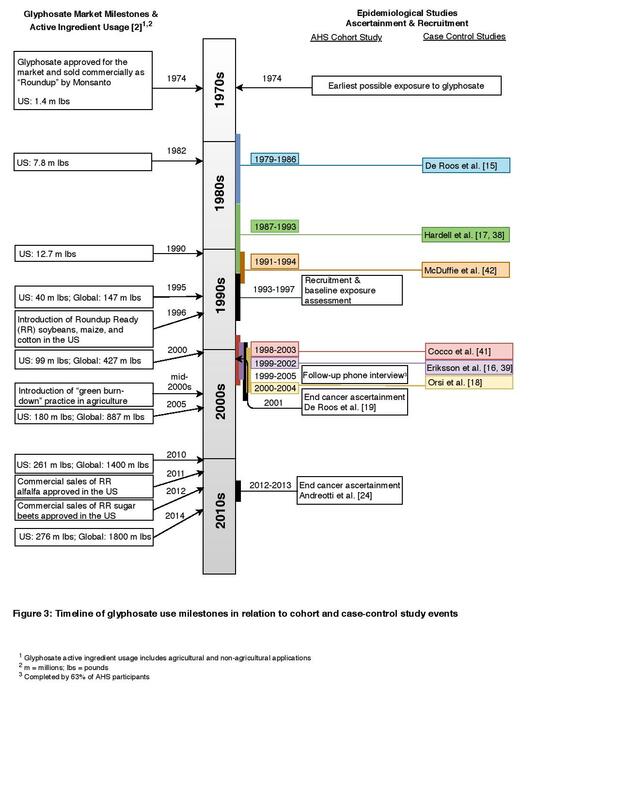 A timeline that shows the growth in glyphosate usage worldwide (left) and key human epidemiological studies on the herbicide (right). Exposure to glyphosate — the world’s most widely used, broad-spectrum herbicide and the primary ingredient in the weedkiller Roundup — increases the risk of some cancers by more than 40 percent, according to new research from the University of Washington. 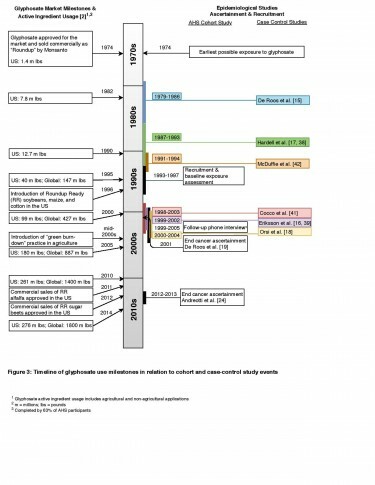 Various reviews and international assessments have come to different conclusions about whether glyphosate leads to cancer in humans. What dreamers they were! They imagined a kind of global power that would leave even Rome at its Augustan height in the shade. They imagined a world made for one, a planet that could be swallowed by a single great power. No, not just great, but beyond anything ever seen before -- one that would build (as its National Security Strategy put it in 2002) a military “beyond challenge.” Let’s be clear on that: no future power, or even bloc of powers, would ever be allowed to challenge it again. The federal government is promising to create artificial ice jams, strategically release water from BC Hydro dams and assess cumulative impacts on northern Alberta’s Peace-Athabasca delta in an attempt to retain the World Heritage status of Canada’s largest national park. However, Ottawa’s long-awaited action plan for Wood Buffalo National Park rejects a World Heritage Committee recommendation calling on Canada to conduct an environmental and social impact assessment of the controversial Site C dam. The action plan says the federal government’s hands are tied because an assessment of the project was completed by a federal-provincial review panel before the dam was approved in 2014. BUENOS AIRES, Feb 12 2019 (IPS) - Solar panels shine on the rooftop terraces of 10 neat buildings with perfectly straight lines and of uniform height, an image of modernity that contrasts with the precariously-built dwellings with unplastered concrete block walls just a few metres away, with rooms added in a disorderly manner, surrounded by a tangle of electric cables. The State is building hundreds of new homes with rooftops covered by solar panels, which bring energy to a neighborhood where access to basic services has always depended on informal and unsafe connections. BERLÍN, El Salvador, Feb 8 2019 (IPS) - Salvadoran farmer Lorena Mejía opens an incubator and monitors the temperature of the eggs, which will soon provide her with more birds and eggs as the chickens hatch and grow up. 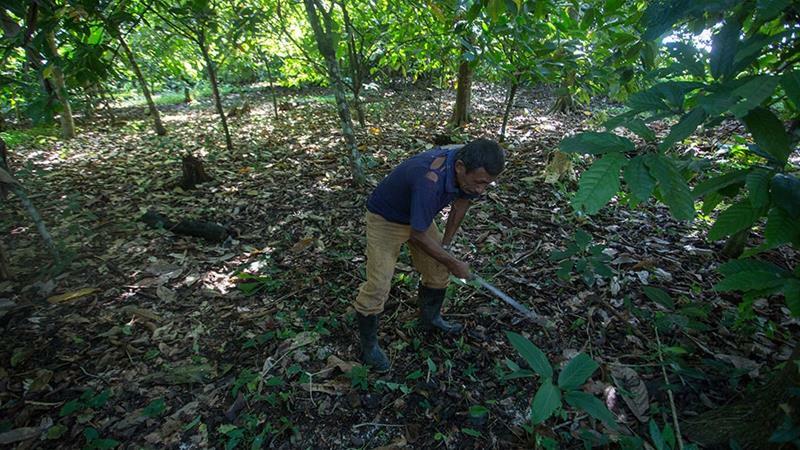 “I left because I worked in a factory in San Salvador, but the money wasn’t enough,” the 43-year-old woman told IPS in the yard of her home in the village of Talpetate, Berlin municipality in the eastern Salvadoran department of Usulután. 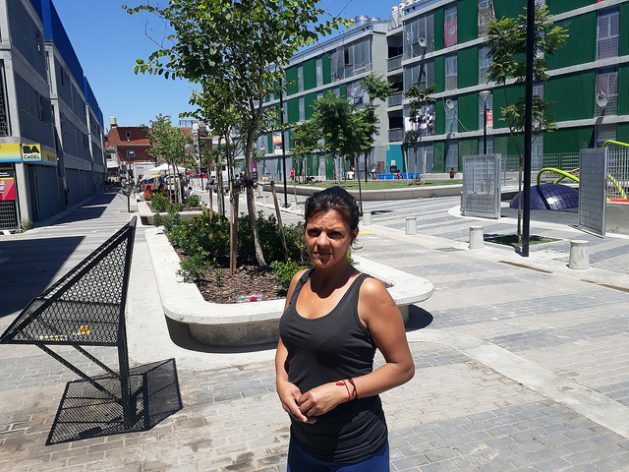 In 1998, after a dangerous journey of several weeks, Mejia managed to settle in Dallas, Texas in the U.S.
She worked there in cleaning services at a school and in a hotel, but she returned to her country in 2001, with many broken dreams. “Now I’m focused, together with my colleagues, on making this project grow,” she said. Mejía and other local women farmers founded the Association of Active Women Working Together for a Better Future in 2010, and came up with an initiative that would offer productive opportunities to other returning migrants. 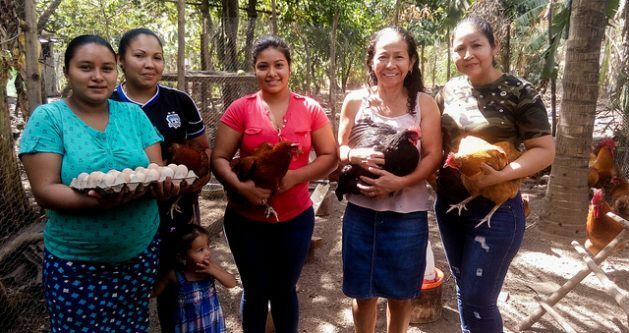 Currently, some 40 women make up this organisation, 15 of whom are involved in poultry production, who have received technical support from the state-run National Centre for Agricultural and Forestry Technology (Centa), as well as from the United Nations Food and Agriculture Organisation (FAO) office in El Salvador.